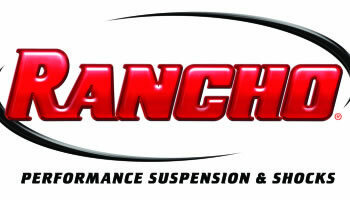 Rancho Suspension is the industry leader with the finest shock absorbers and suspension systems available. 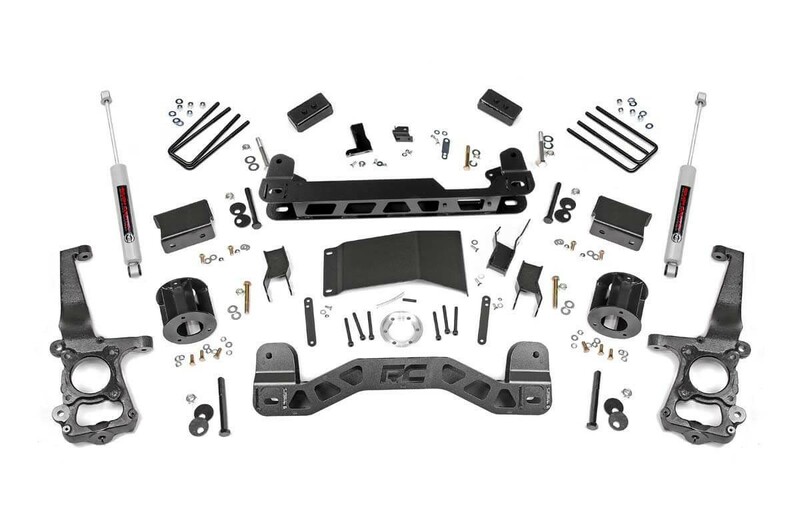 Rancho RS5000x hydraulic shocks, RS7000MT monotube gas shocks and RS9000XL 9 way adjustable shocks are the all around best HD replacement shocks on the market. 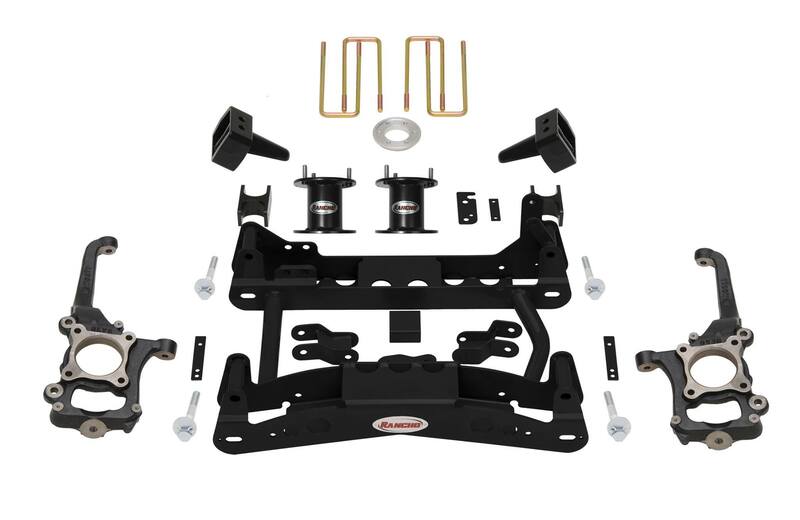 Rancho Suspension systems have been the industry benchmark for decades. Go with the original….Go Rancho! 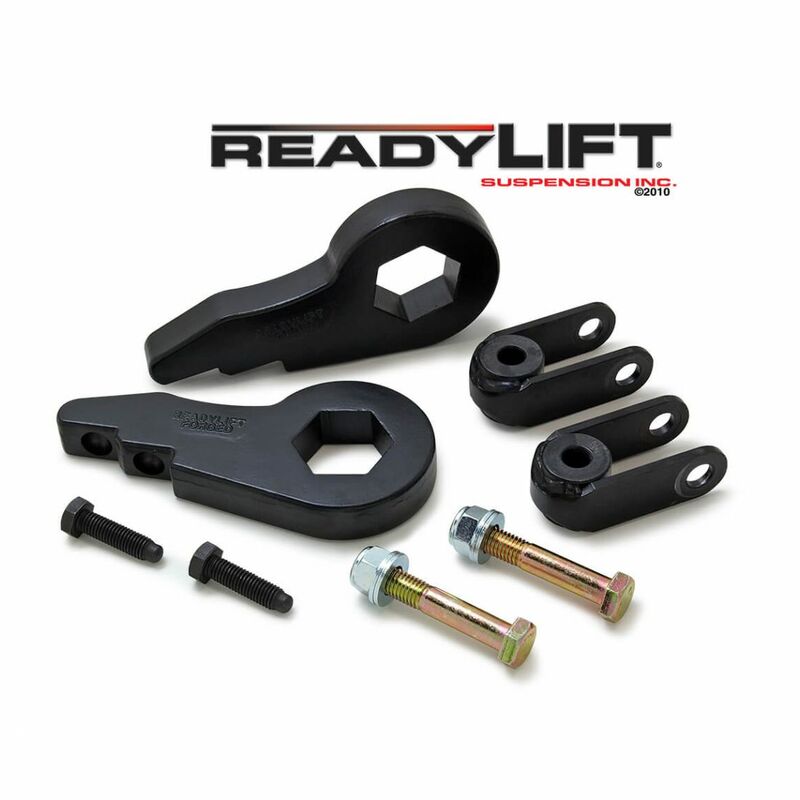 You can easily and simply level out the stance of your truck or SUV with a Readylift leveling kit. 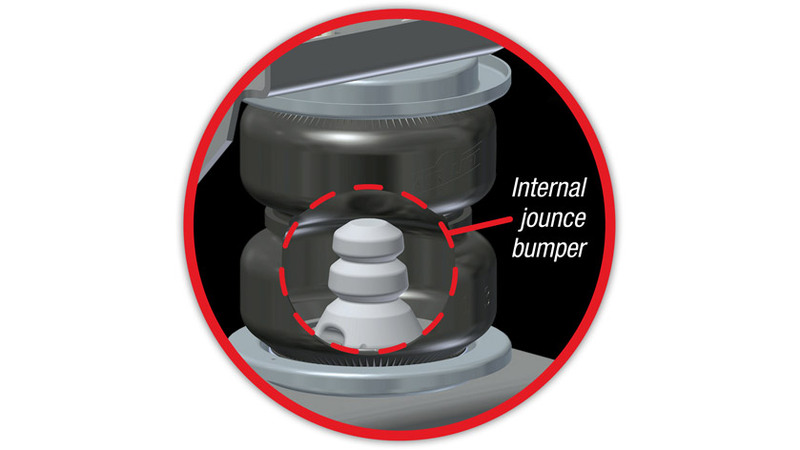 Installing larger tires without rubbing becomes a reality, with no increase in ride stiffness! 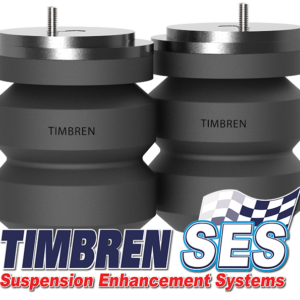 Larger suspension systems also available. 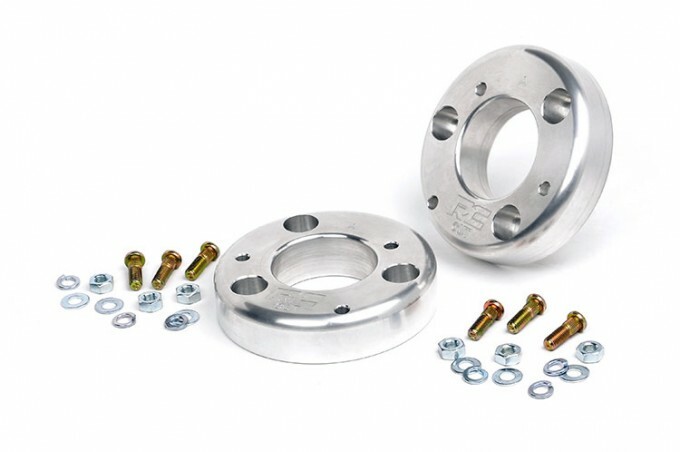 Rough Country Suspension systems provide off-road performance at a great price. 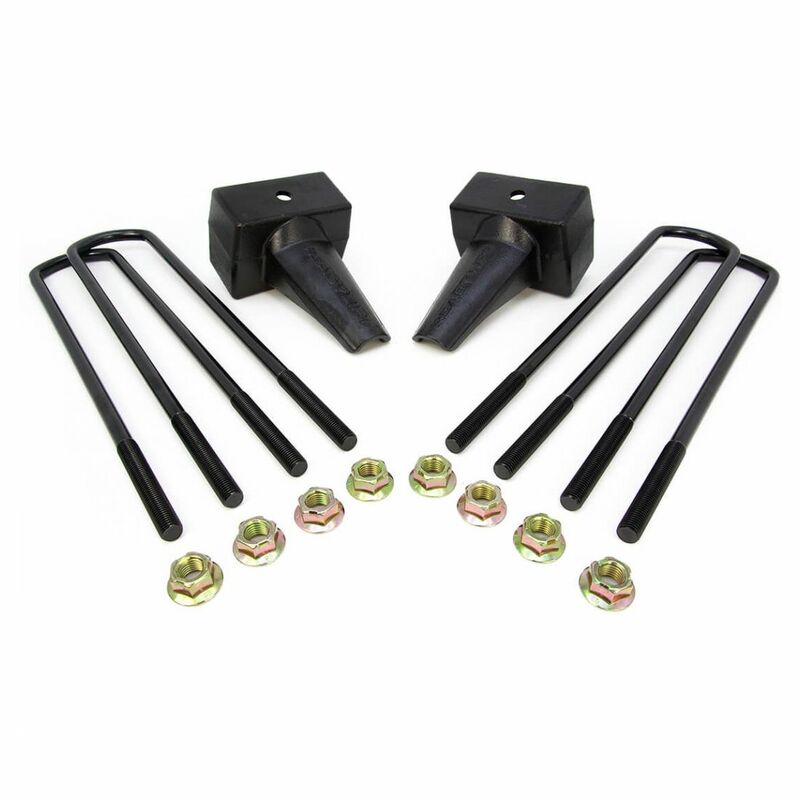 Leveling kits for most all trucks are also available for a subtle, simple lift. 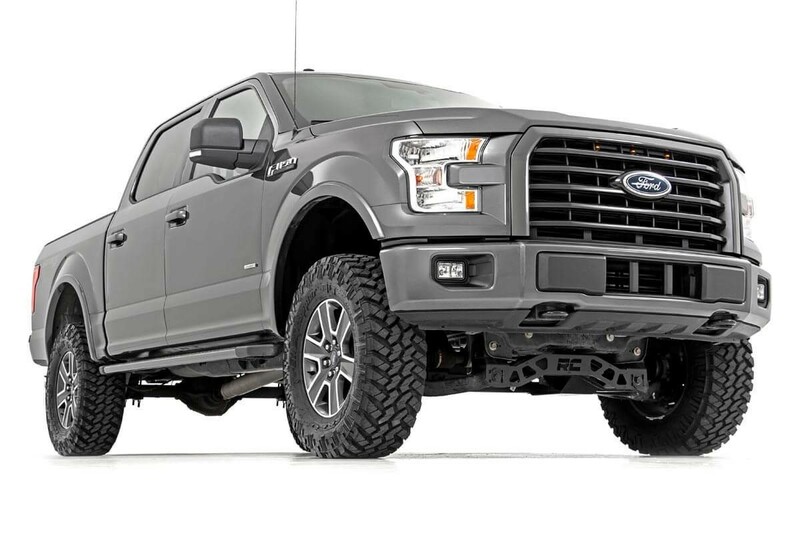 Whether you’re looking to run larger tires, give your vehicle a more aggressive look, or achieve outstanding performance on the trails, Rough Country has just the system you need for your Truck, or SUV. Rough Country systems offer a lifetime warranty! 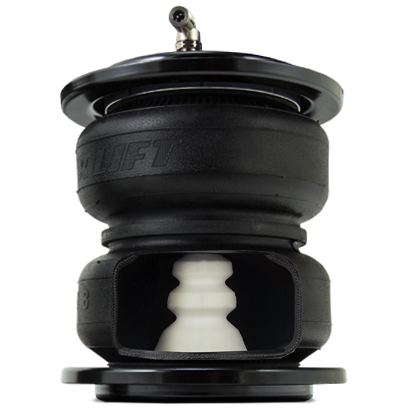 Airlift suspension airbags are the best way to prevent vehicle squat in the rear when a load is applied. 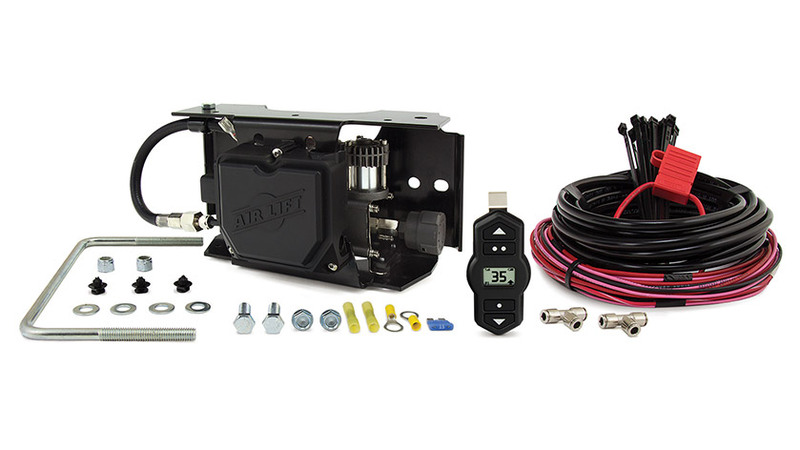 Tow and haul in safety and comfort with Airlift. 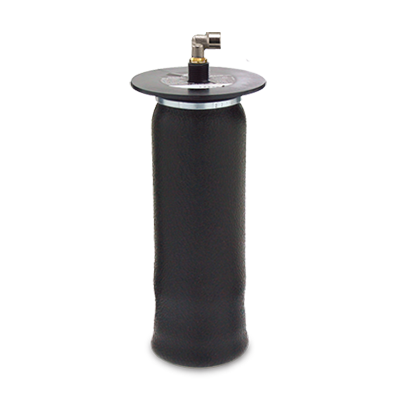 On board compressor systems make it easy to add or release air too.